The naked truth is that older people don’t tend to download apps by themselves. 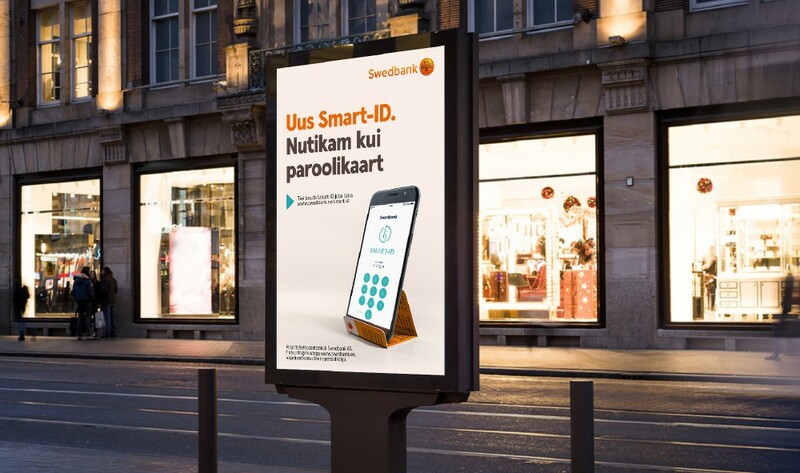 We created a campaign strategy targeting young people on social media to go and help their parents to get the Smart-ID app. With a TV spot we encouraged parents to ask for help with downloading from their more tech-savvy friends or family.